Well Knobs has done it again. This YouTube channel is starting to be one of my favorites for sure… and you should check out more of their videos! It’s a twist on the classic pedal demo. It’s quirky. It’s fun. It’s different. Therefore.. I like it! Definitely subscribe to Knobs on the YouTubes. They are absolutely great. 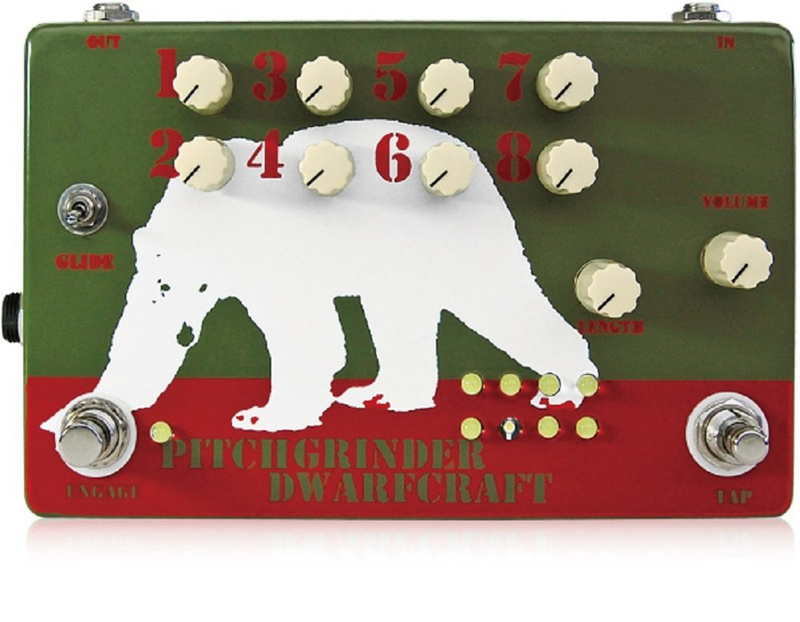 If you own the Pitch Grinder, let us know what you think by commenting below. Also, let me know what you think about Knobs videos!